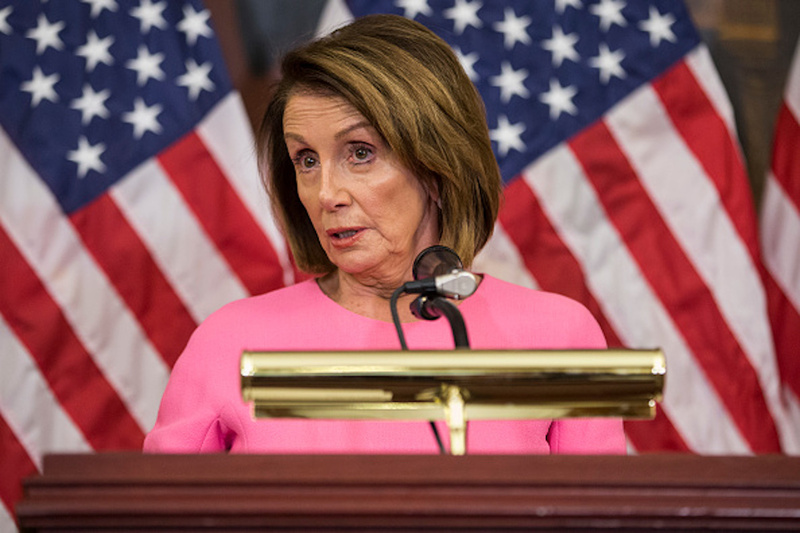 House Minority Leader Nancy Pelosi wrote a letter to her Democratic colleagues in Congress Friday, asking for the entire party to get behind one member for House speaker before they vote. Democrats took back the House in the Nov. 6 midterm elections, and now need to select who will lead their party as the next speaker. Pelosi has pushed to reclaim the seat, despite pushback from nearly 20 Democratic members in the House. Democrats will vote for the speaker in December. Whoever receives the most votes will then be the next speaker of the House when the 116th congress convenes on Jan. 3.